BitAlley is a platform that will make it easy to buy and sell assets and services using cryptocurrency. The platform features a beautifully intuitive interface that is easy to use. 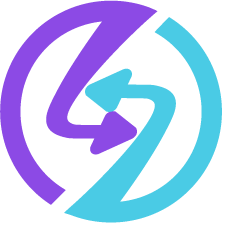 BitAlley Coin is a functional coin which will power the BitAlley premium services as well as function as an additional peer to peer (“p2p”) payment option. 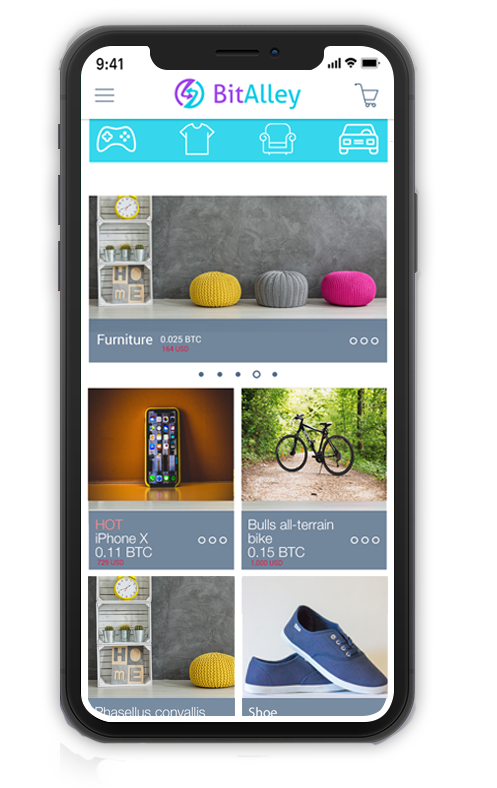 BitAlley will make it easy for cryptocurrency beginners and even people not involved with cryptocurrency to enter the market and get cryptocurrency by selling goods and services and for owners of crypto to spend their currency. This innovative approach, to enable the cryptocurrency infrastructure, is not found in the existing space. We therefore believe it will make a great impact in the space. The platform will be very intuitive. Once you post an item and the currency you are looking for buyers will have a chance to see your ad and reply. Once you find the right buyer you can set up a meeting place and meet to complete the transaction. On the buyer's side, they simply open the app and go to the payment option to send the payment to the seller. The current marketspace lacks easy and intuitive solutions to transacting with crypto. Presently quality development and marketplaces do not exist to provide the infrastructure for crypto to become a part of everyday life. Our goals include making crypto more attainable. The p2p market is in the billions and it is growing. The current solutions have barriers for crypto and are not supportive of new crypto users. This is where BitAlley comes in. Unlike other marketplaces, BitAlley is an all in one solution that not only connects buyers and sellers but also incorporates a crypto payment gateway for easy acceptance of crypto. The service is offered as a free service and premium features are only added to enhance the selling process. Transaction reviews keep buyers and sellers honest and professional towards each other as they try and build up their trust scores. We will accept many payment options depending on the cryptocurrency payment gateway we choose to integrate into our platform. Sellers can select what to accept from our available currencies.